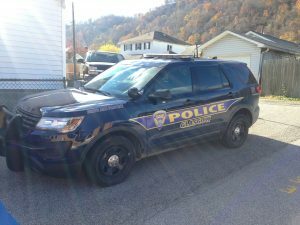 THE GLASGOW POLICE DEPARTMENT INSIST THE CITIZENS OF GLASGOW USE ONE OF TWO PHONE NUMBERS. 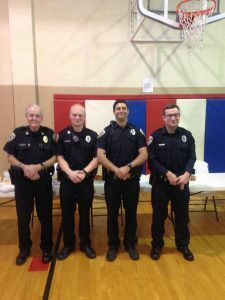 The Glasgow Police Department is empowered to enforce the law, protect property and reduce civil disorder in the Town of Glasgow. 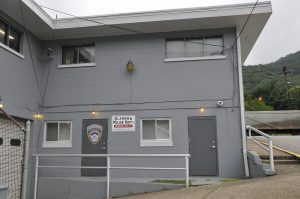 The Glasgow Police Department is engaged in an array of activities, depending on the situation, but its predominant concern is the preservation of order.